This website design was the third project for Big Max’s Studio with Tropic Moon Media (“TMM”). The first project was to design an e-commerce website for them to sell a recently published book “SOUTH BEACH: Stories of a Renaissance.” A wonderful coffee table book depicting the fascinating history of South Beach. 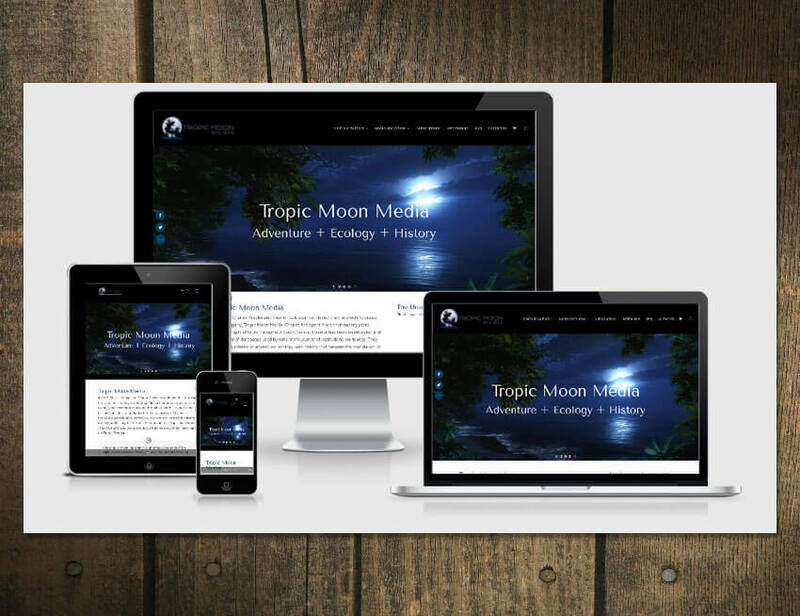 Shortly after that project commenced, I was approached to design a logo for their new company “Tropic Moon Media.” With the success of the South Beach book, they now had several other projects on the table, and everything was going to be under the newly formed company. As with the South Beach website, they wanted an e-commerce website. “SOUTH BEACH: Stories of a Renaissance” is also on a DVD. They have published a book for the Miami Beach Centennial titled “MIAMI BEACH: 100 Years of Making Waves.” Their latest project is a DVD on the Everglades titled, “THE UNSEEN EVERGLADES: Inside a Legendary Wilderness.” All of the products are going to be available for purchase online. The website needed to handle heavy traffic as both “MIAMI BEACH: 100 Years of Making Waves” and “THE UNSEEN EVERGLADES: Inside a Legendary Wilderness” are also documentaries. Both are scheduled to show on PBS station WXEL TV. Later in the spring, both will be shown nationally on PBS stations. At the end of both documentaries, viewers will be directed to the website for purchase of the books and DVDs. TMM’s website built on the WordPress platform is fully responsive for great viewing whether you are on a computer, smartphone or tablet. 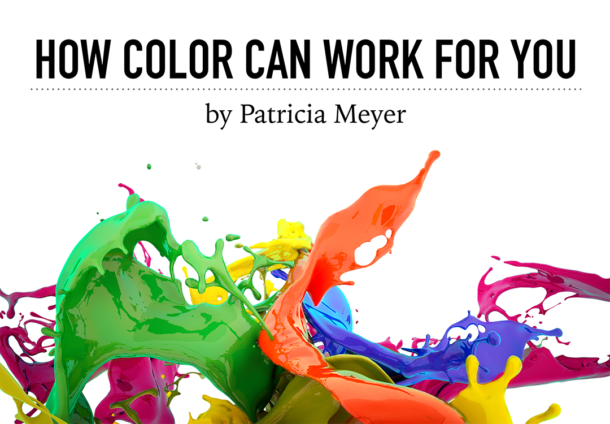 By designing the website in WordPress, future expansion will be handled with ease. Another feature TMM wanted was the ability to have trailers of their DVDs embedded in the site. They wanted to make it easy for someone who enjoyed the trailer to purchase the DVD quickly. This project had a timeframe of three weeks; I completed it in two weeks. On a side note, people are always saying what a small world it is. When I first met Eleanor Goldstein, the principle of Tropic Moon Media she asked me where I grew up. I said Boulder. Her next question was where did I go to high school. I said Fairview. While I didn’t remember her, she had been a teacher at Fairview during my sophomore year.